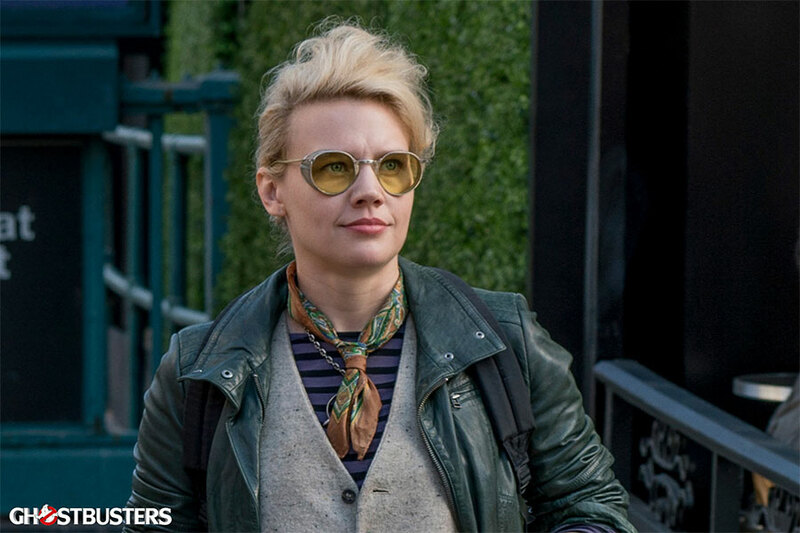 The trailer for the new Ghostbusters movie was released last week. There's been mixed reactions but I'm on the 'so excited and the trailer gave me goosebumps' side. I grew up with Ghostbusters and the original two movies hold a special place in my heart. And yes, Hollywood can't stop remaking and rebooting previous movies, which is annoying. But there's no stopping Hollywood from doing it, so at least this movie has a good director, writer, and cast. There's no stopping this movie. It won't be the same as the original two and there's no point in comparing. I'm looking at this movie as an extension of the Ghostbusters movies I already love dearly. What's wrong with having more of the Ghostbusters' universe in your life? Nothing! So if you haven't watched the trailer, go ahead and watch it now. It puts a smile on my face and I'll be seeing it opening weekend for sure. 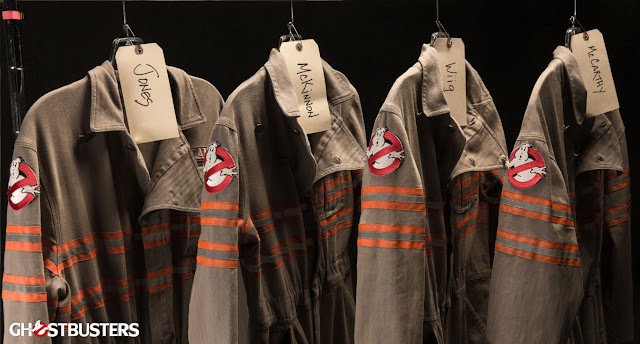 Needless to say I really want a jumpsuit so I can dress like a Ghostbuster whenever I want. Until I can get my hands on one, putting together an Everyday Cosplay look would be fun too. 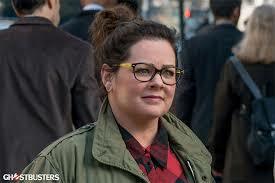 Between Melissa McCarthy's black and yellow glasses and Kate McKinnon's yellow glasses, I'd love to get some yellow specs! And how perfect would a backpack be to represent the Proton pack?! I'm not going to let the haters ruin this movie for me. 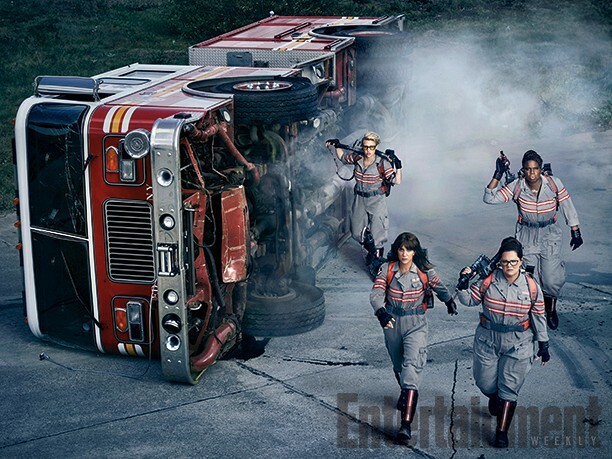 I'm incredibly excited for Ghostbusters. What are your thoughts? 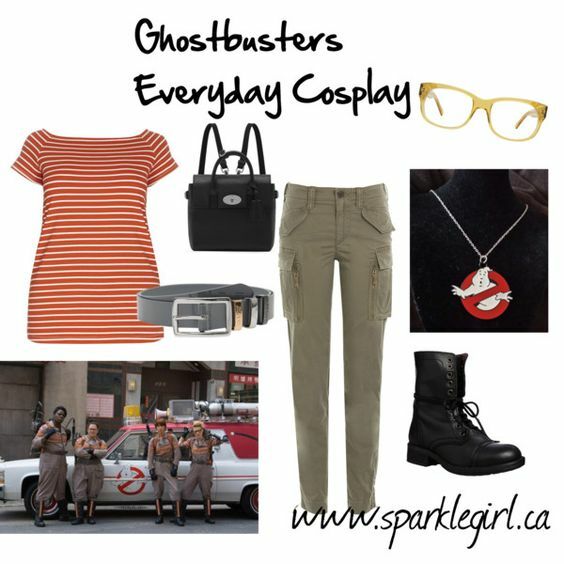 Loving the Everyday Cosplay - I'd definitely wear something like that! I love this! I'm also really excited for the movie after seeing the trailer.